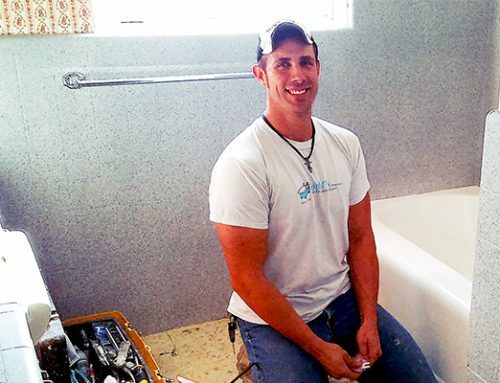 Do-It-Yourself (DIY) projects often save time and money, but refinishing a bathtub is NOT one of them. 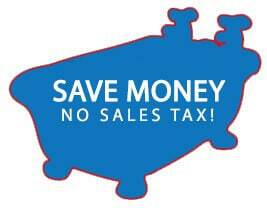 Save yourself some time and money and call a licensed, bonded & insurance Bathtub Refinishing company. 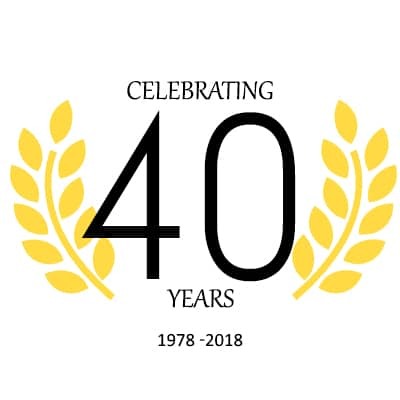 Bathtub refinishing, shower resurfacing or bathroom sink reglazing is a process that requires skilled talent and expertise to get a high quality look and feel. 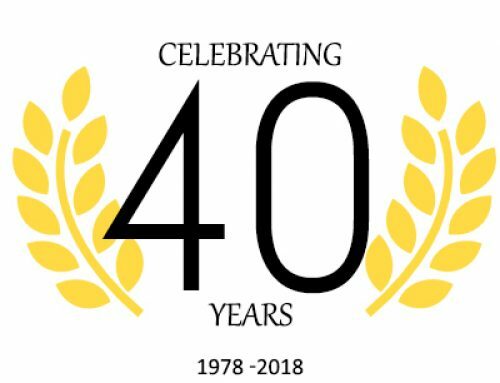 It takes hundreds of hours of practice and experience in applying the new spray-on surface for the finish to turn out evenly smooth and glossy without any runs or flaws. 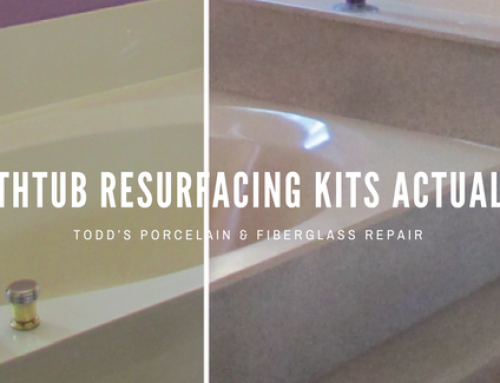 A do-it-yourself bathtub refinishing kit will never be able to match the glossy finish or smooth feel that our high quality experienced technician can obtain. Some jobs simply need more skill, and reglazing a bathtub is one of them. We have re-done a lot of these DIY jobs, ultimately costing the homeowner much more than if a professional had done the job in the first place. Resurfacing a tub requires extensive preparation of the tub surface to allow proper adhesion to the old surface. Special chemicals have been developed to work together with the coatings to make a permanent bond with the old surface of the tub. If the preparation process is not done correctly, the new coating will quickly start to peel off. 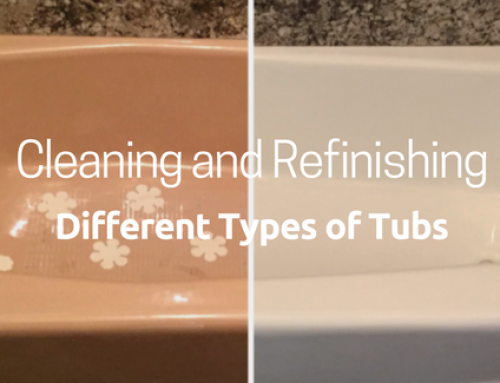 When that happens, it is necessary to use special chemicals to completely strip the coating off before the tub can be resurfaced again, adding much more time and cost to the bathtub refinishing job. Few people get satisfactory results from a do it yourself bathtub refinishing kit. Save yourself a lot of work and aggravation. 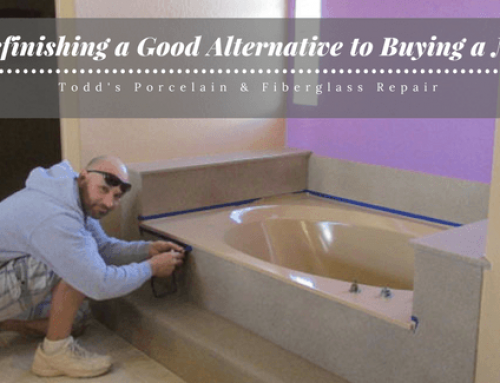 Call Todd’s Porcelain & Fiberglass Repair today at 480 835 7070 to schedule us do a high quality, long lasting bathtub reglaze on your tub. We provide a 5 year warranty for completed refinishing jobs. 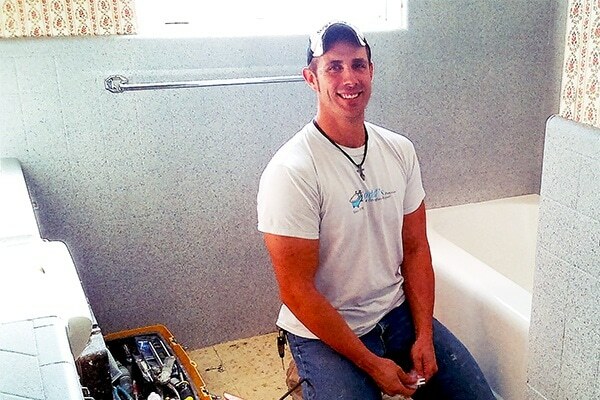 Located in Mesa, Arizona, since 1978, Todd’s has been fixing ugly tubs & showers!